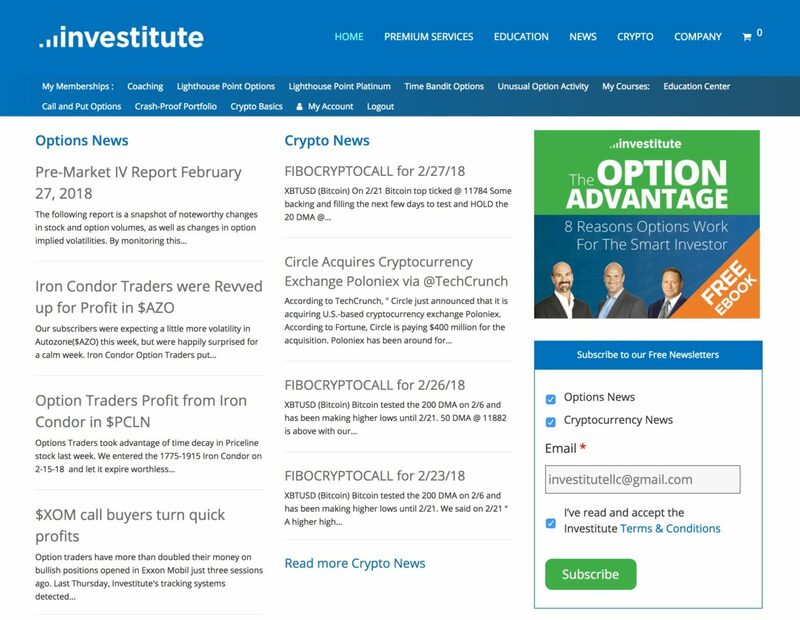 Investitute is a leader in options education and is a source of trusted content for their customers. Funnychord helps Investitute manage subscribers and development of its flagship product, Unusual Option Activity. We also create email campaigns and other marketing automations to grow their memberships.